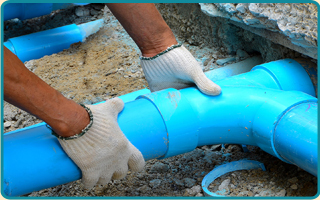 Another one of the many services we offer also involves sewer repair. When you have damaged sewers that are not working correctly, you will definitely feel it when using your other plumb appliances. While the septic tank is not the most visible appliance, it is still gravely important to the rest of your system. 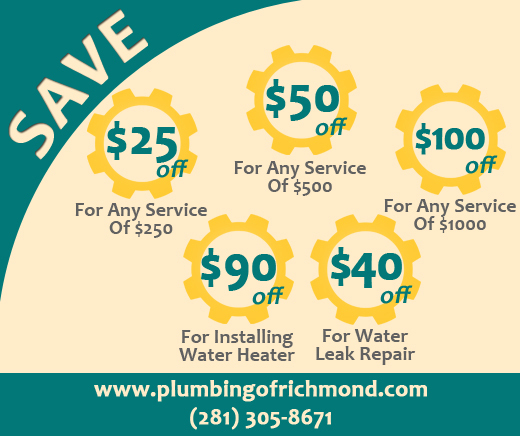 Take good care of it with the assistance of Plumbing of Richmond. Did you know that the government usually will not assist you with your sewer repair? Many bodies have laws in place that state that it is on the homeowner to get their sewage repaired if there are ever problems that come up with it. As a result, you may be in a tough spot when you need some service. Instead of worrying your head off, reach out to Plumbing of Richmond to help you out with your sewer repair. It is important to make sure that you have the best working on your septic issues, and you can be sure that our plumbers have what it takes to get them fixed. 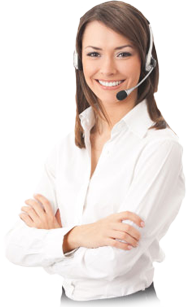 You’ll be so happy that you found us once you experience our services. Do you have clogged pipes that are causing your entire system to slow down? This is a part of sewer repair that our technicians can easily handle. We have powerful snakes that can get inside of your drainpipes to slice and dice up the blockage that is giving you grief. Has your wife told you that she is afraid that your sewer repair is going to cause you to lose all of the money that you both worked so hard to accumulate? If this is a fear, you will regain your peace of mind by enlisting in the services of Plumbing of Richmond. Our Texas technicians will help you save some dollar bills, y’all!